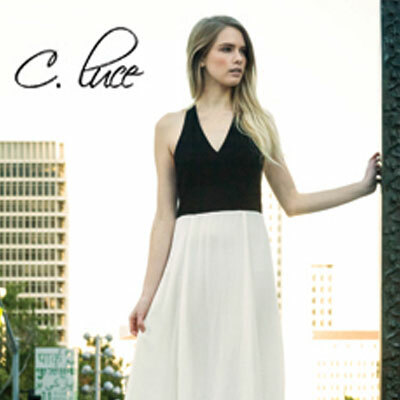 C. Luce Inc. Designs a higher brand of women`s clothing. We like to think of it as a design for the sophisticated. An easy way to add a splash of color to your wardrobe with our versatile high- quality fashion. Be inspired by fashion again with our intricately designed ready to wear line that is both glamorous and functional.